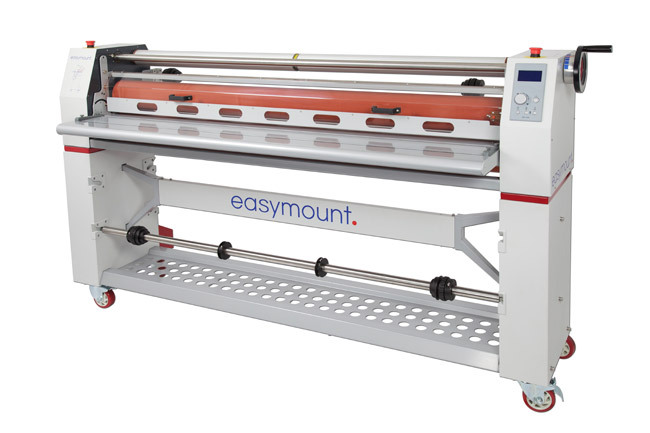 Easymount wide format cold mount and laminating systems are available in widths of 1200mm, 1400mm and 1600mm to suit all requirements. Affordable pricing, sturdy build quality and powerful features usually only found on far more expensive systems offers a great laminating system in any commercial print or signage environment requiring a quality finish. Manufacturers Specifcations for the Vivid EasyMount Cold Series.